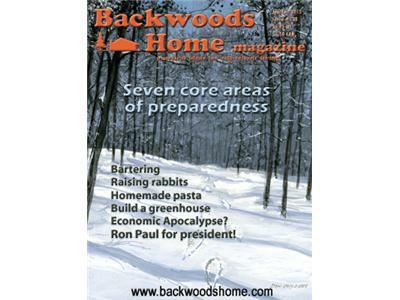 This week 2/24/2012, on BHM Radio, the official Backwoods Home Magazine radio show, your hosts Colorado Ron and Bubba DaVinci will be discussing End of the world scenarios. From the new issue. This weeks special guest is Jason Akers - Jason is a homesteader who hunts, fishes, grows a garden, and forages for wild foods. Here is a link to his website: http://huntgathergroweat.com/category/general Jason has also done numerous podcasts on subjects he is interested in. 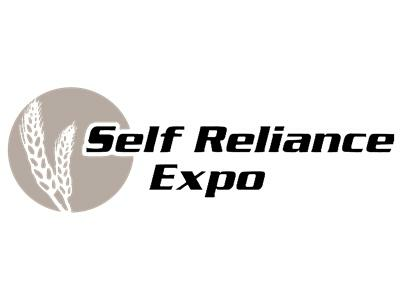 : http://theselfsufficientgardener.com/ .